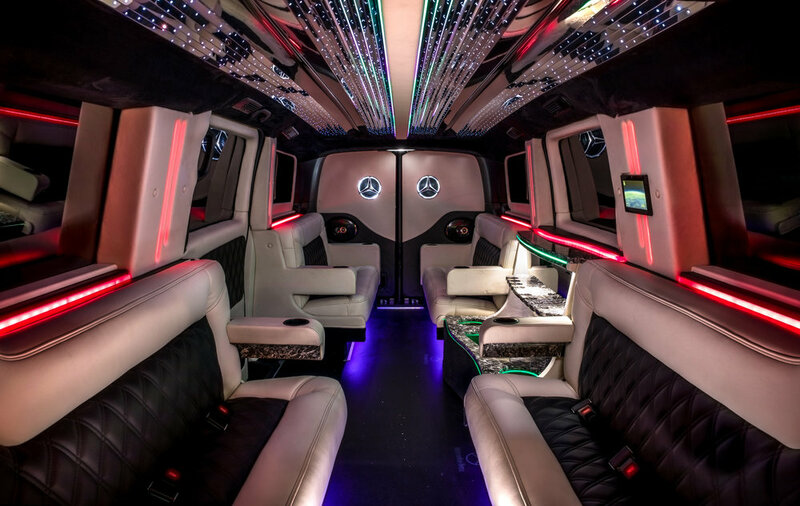 We Manufacture and Sell Limousine, Limo Bus, SUV limousines, Sprinters and all executive Shuttle types. 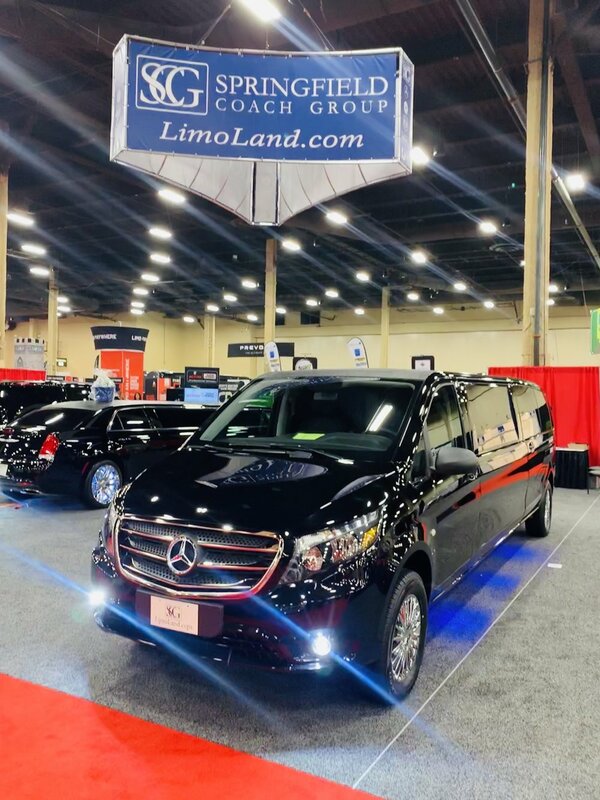 There is a reason we are known as LimoLand-we are all about advancing and perfecting the Sales and Service of Limousines. Click to view our inventory below. To learn a little more about us, click the button below.